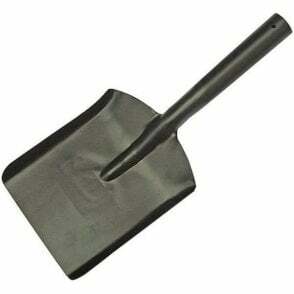 The Faithfull FAIASRS all steel rabbiting spade (1.67m handle) is made from carbon manganese steel for added strength. The tubular steel shaft is welded to the socket to create a strong joint. 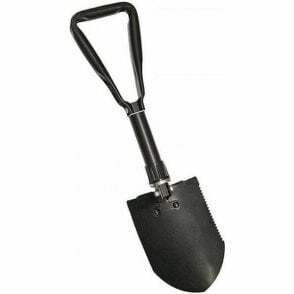 The long handle makes this tool ideal for digging deep narrow trenches, land drains and post holes. 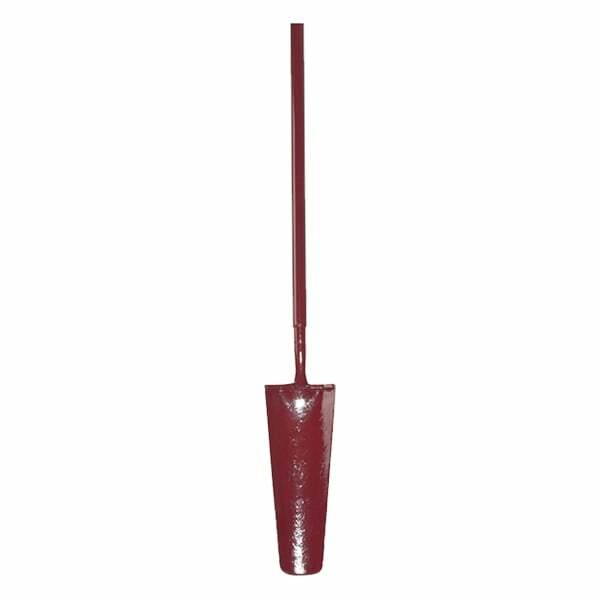 The shovel features high quality welds, with no open points to allow water to enter causing internal rust and a solid forged blade correctly tempered for a long working life. Blade: 400 x 150 - 90mm (16 x 6-3.1/2-Inch).